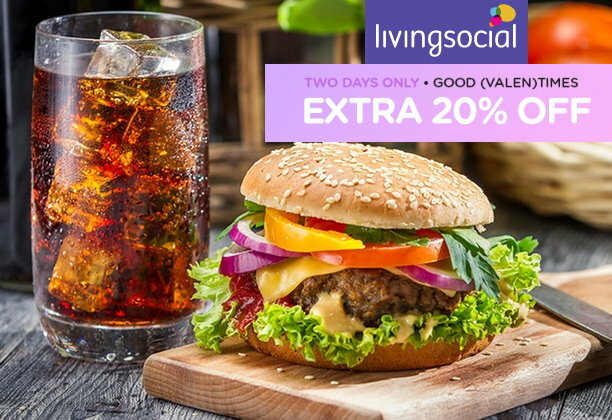 Thru tomorrow (Wednesday, February 6th), Living Social is offering up an extra 20% off almost any deal sitewide. Choose from restaurants, spas & massages, fitness classes, local events, and much more. Just go HERE and use the coupon code CUPID at checkout to get your discount. There is a maximum of a $50 discount and while you can use this discount multiple times it is valid only once per transaction. You can check out the details and restrictions HERE.